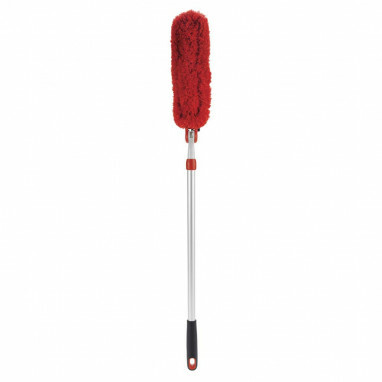 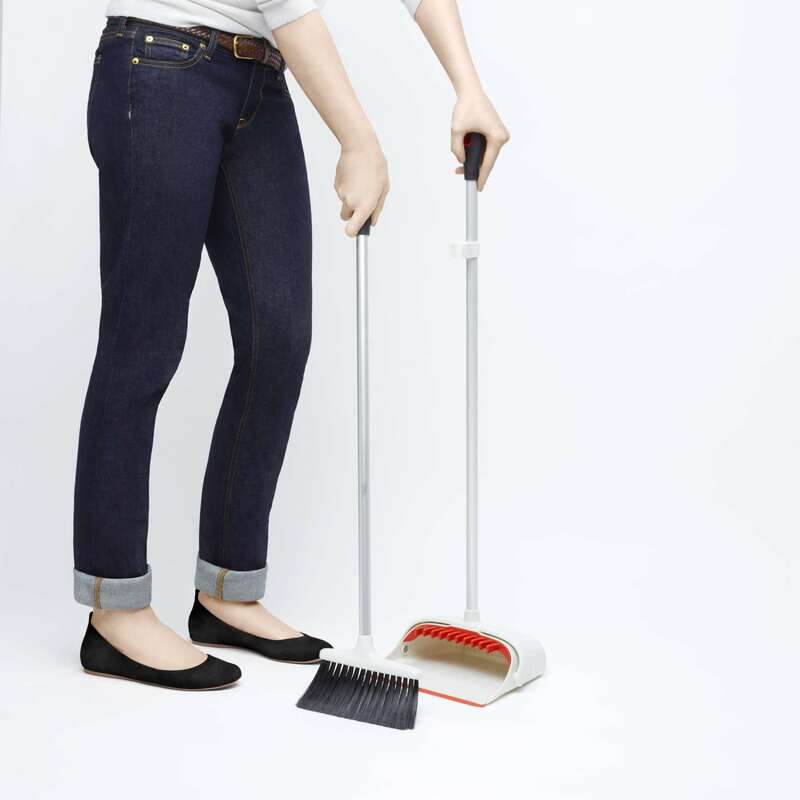 Our Upright Sweep Set is designed for efficiency so you only have to sweep once. The dustpan locks in the open position for controlled pickup and disposal, and has a rubber lip for optimal contact with the floor. 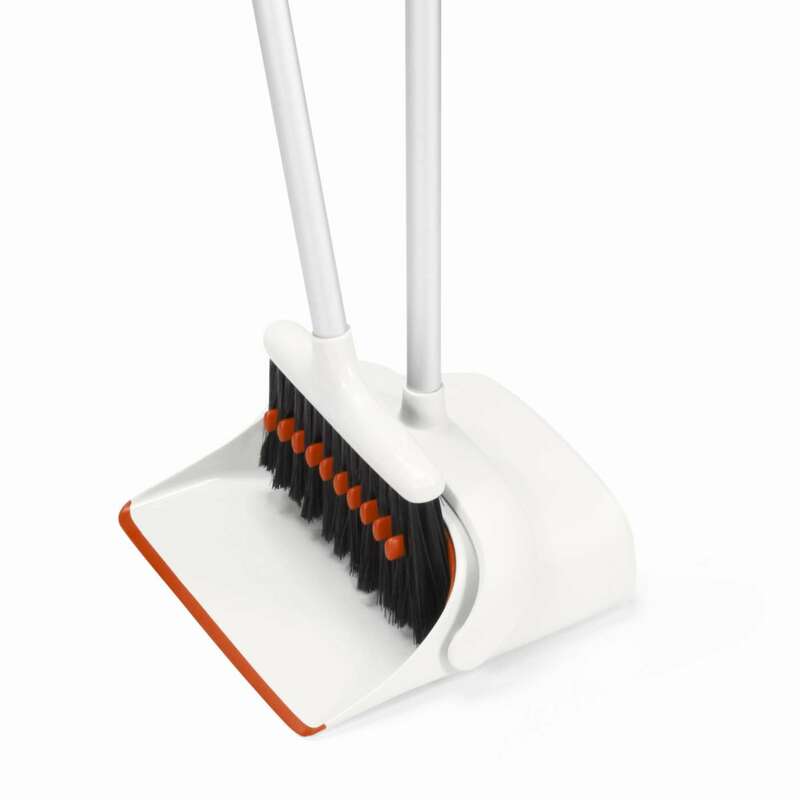 The dustpan teeth comb out dirt from the Broom's soft, feathered bristles.